Many people took to social media reporting strange noises heard overnight in the Spokane Valley, WA on December 14, 2016. From about 10:30pm up until 5am... strange trumpet /howling noises woke up most of the residents in the area. The sounds that seem to come from the sky were non-stop and extremely loud. 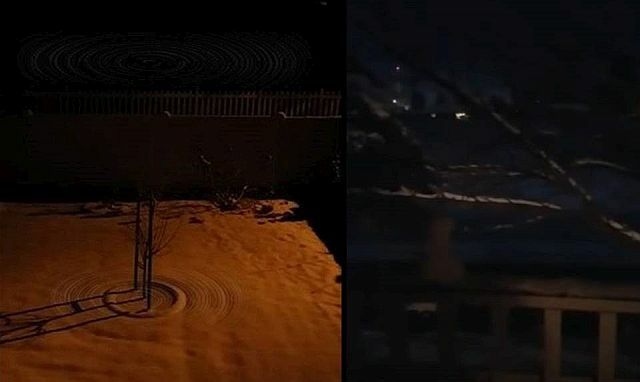 According to weather reporter Briana Bermensolo sound waves travel in an arch in cold weather, maybe this could explain the strange sounds heard throughout the night, though the source of the phenomenon remains enigmatic!